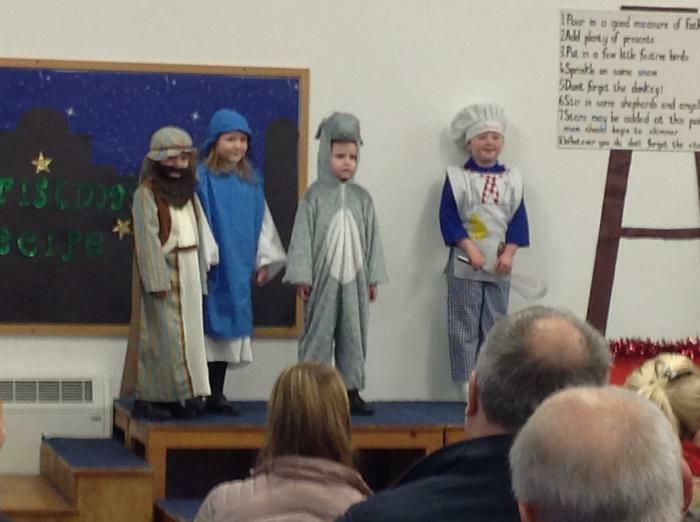 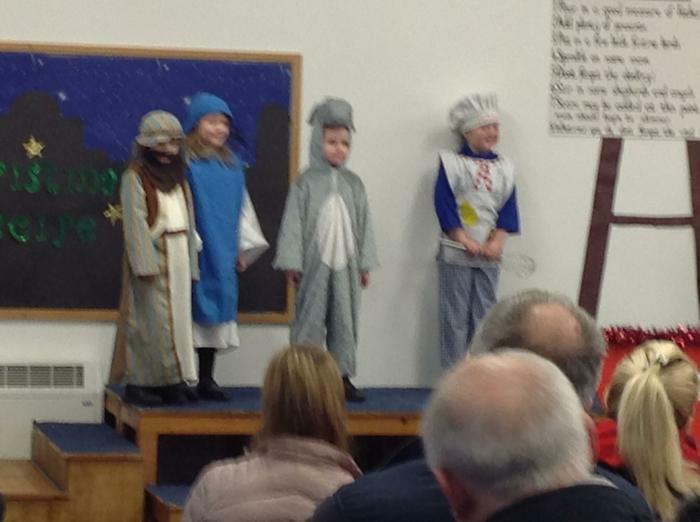 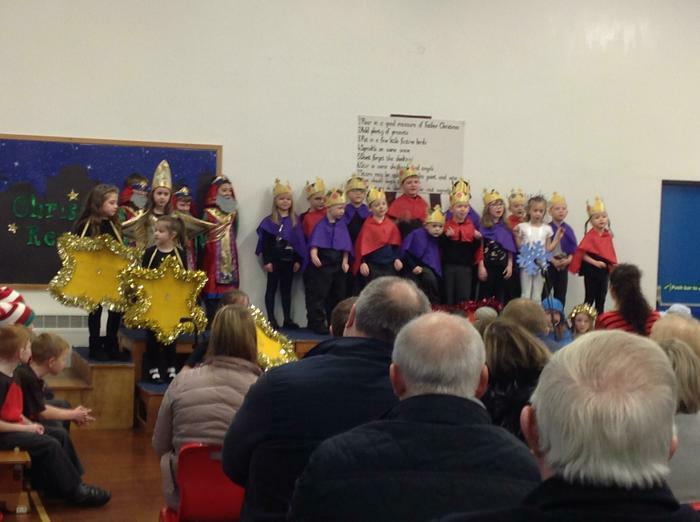 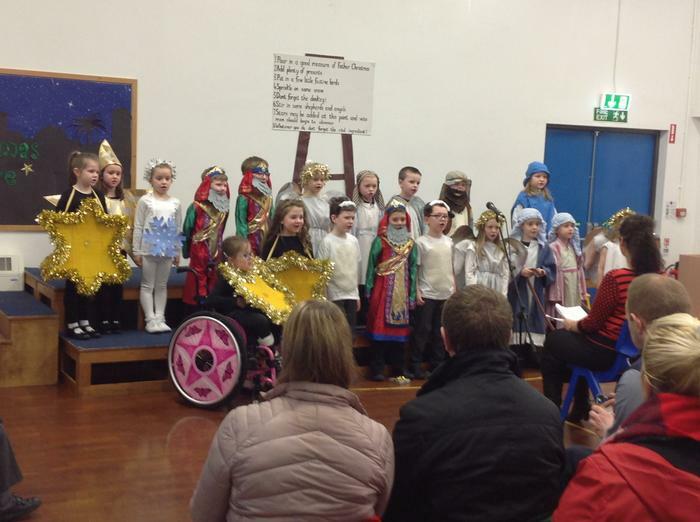 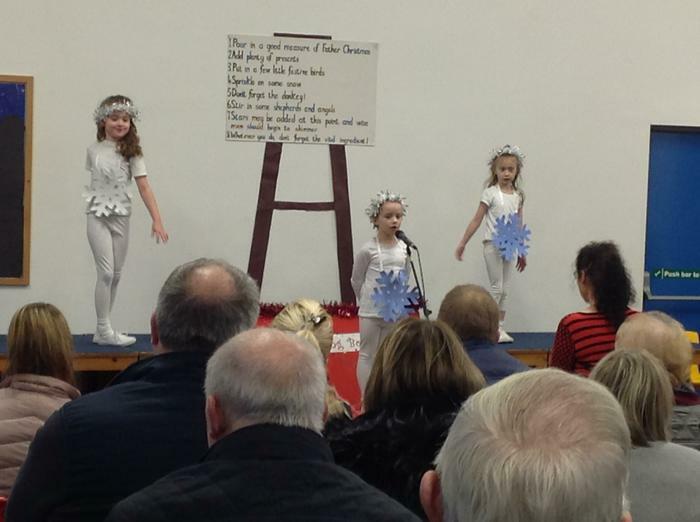 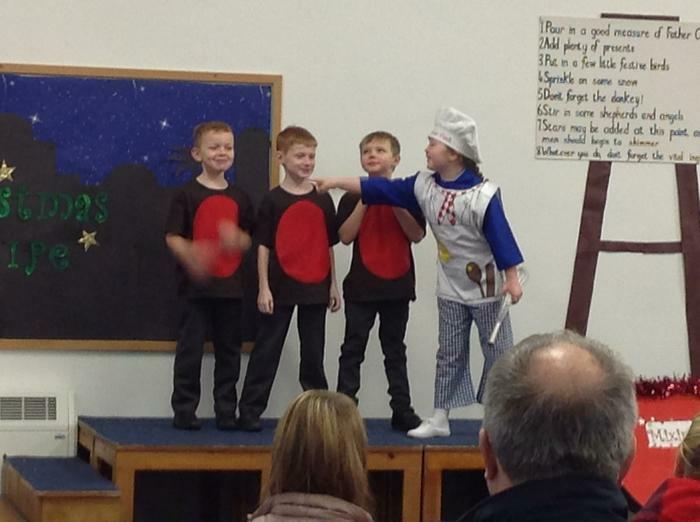 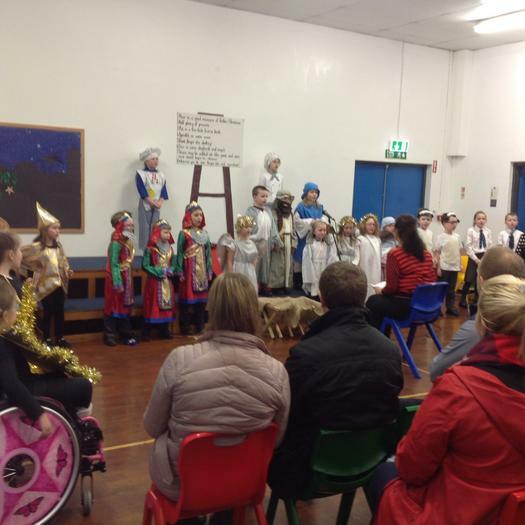 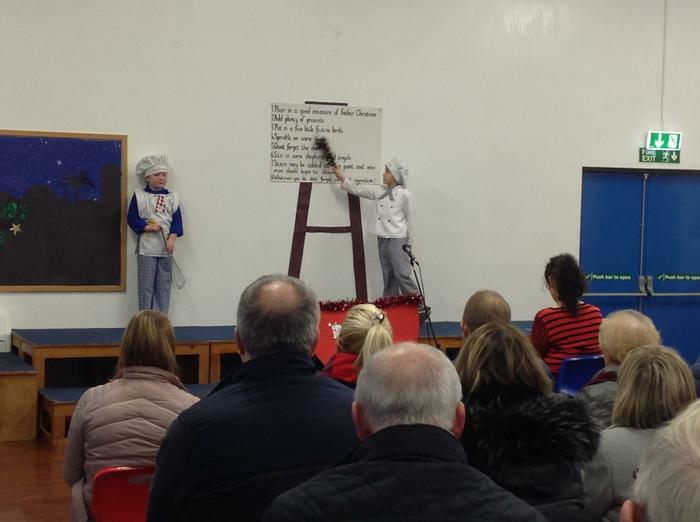 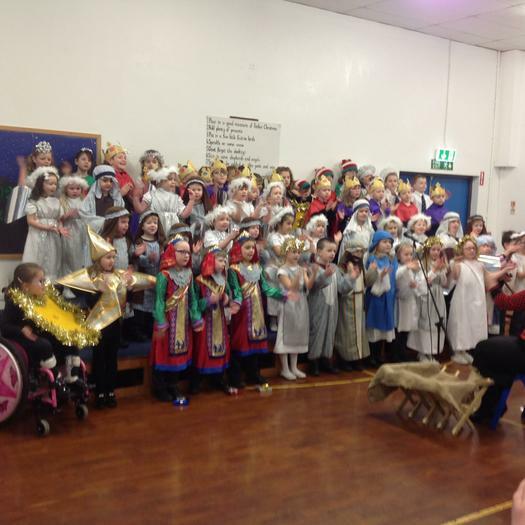 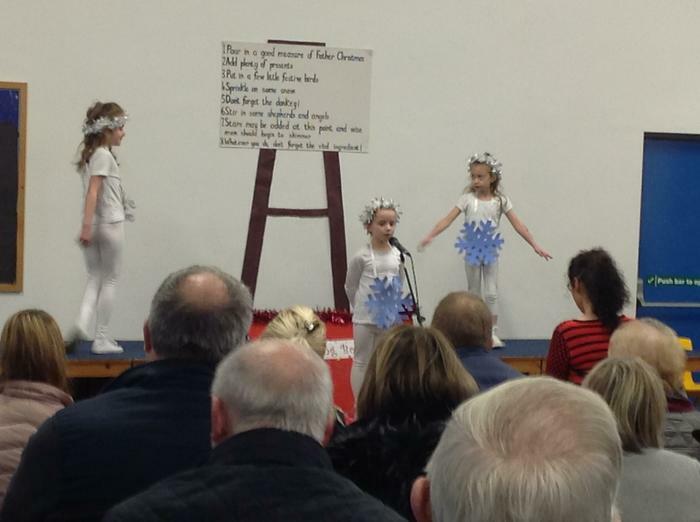 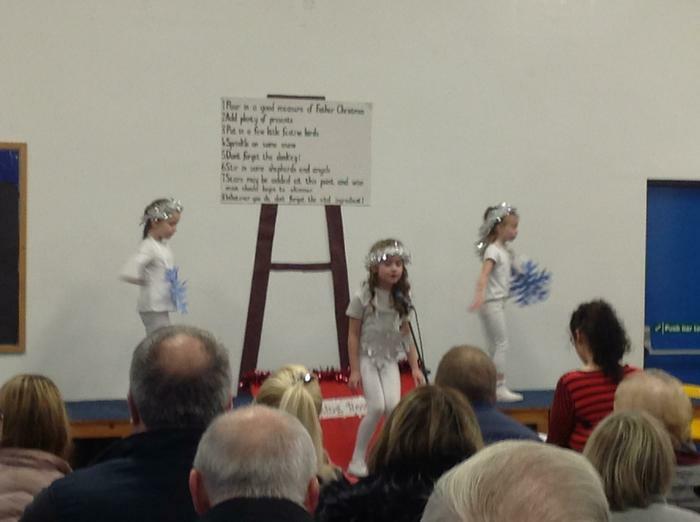 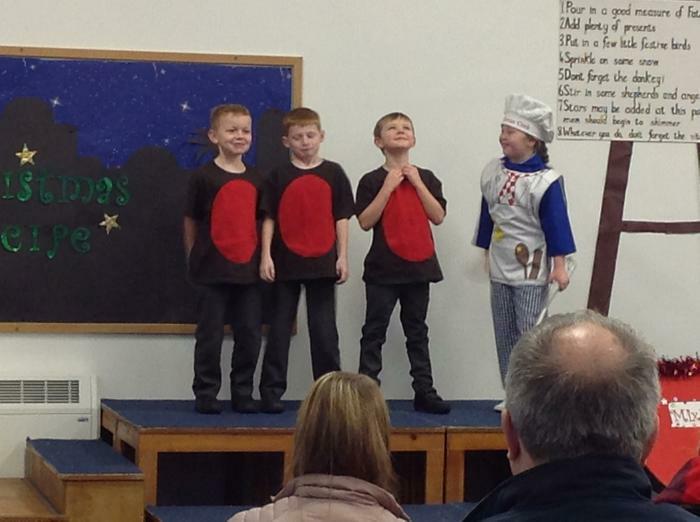 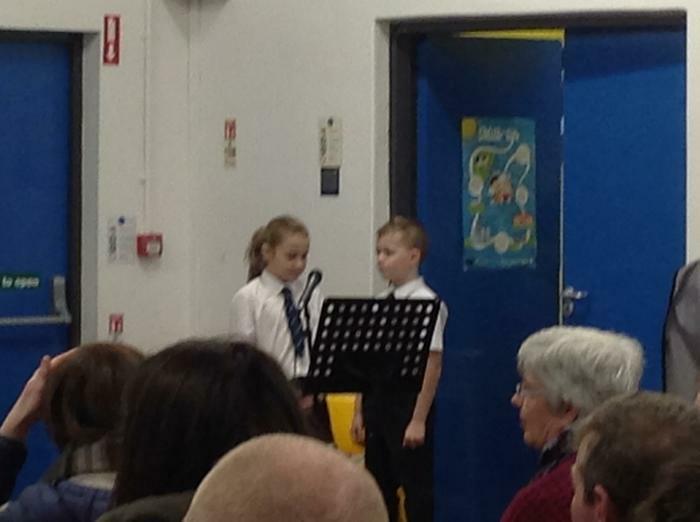 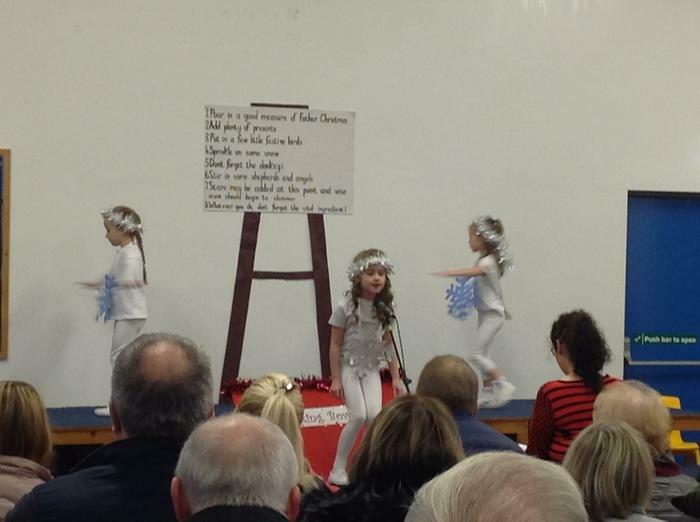 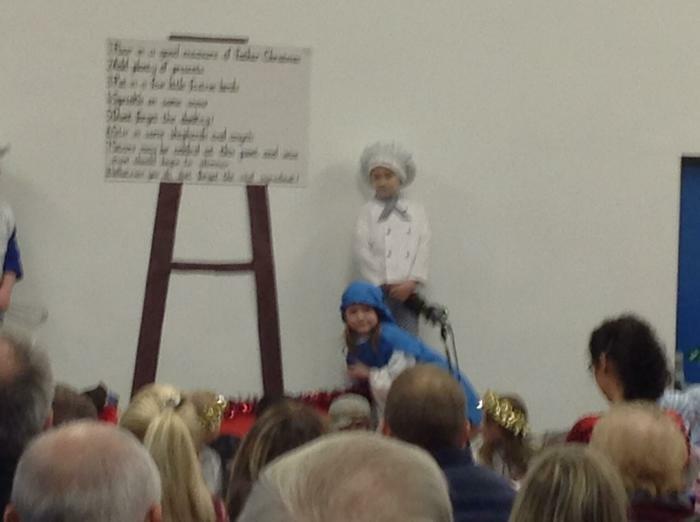 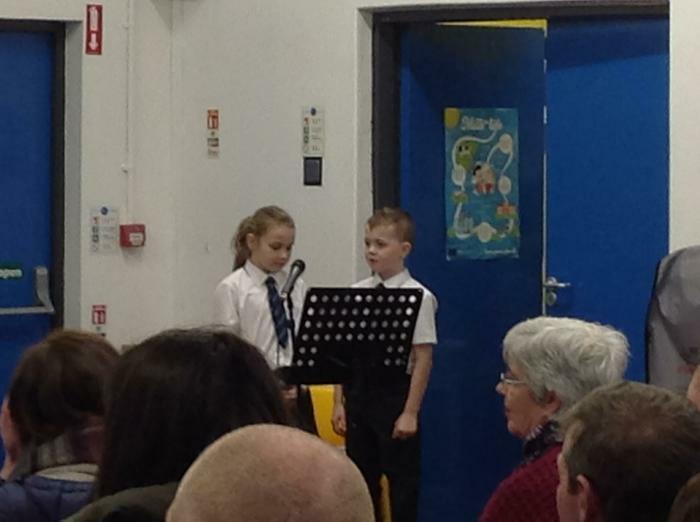 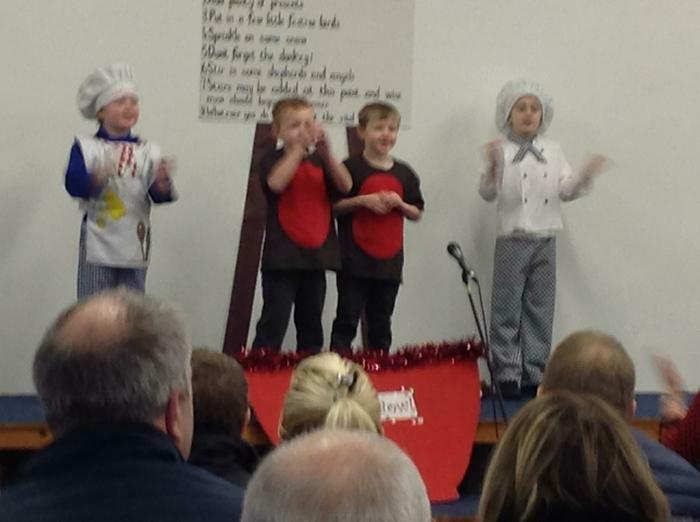 What a super first performance of our Primary 1-4 performance of 'A Christmas Recipe'. 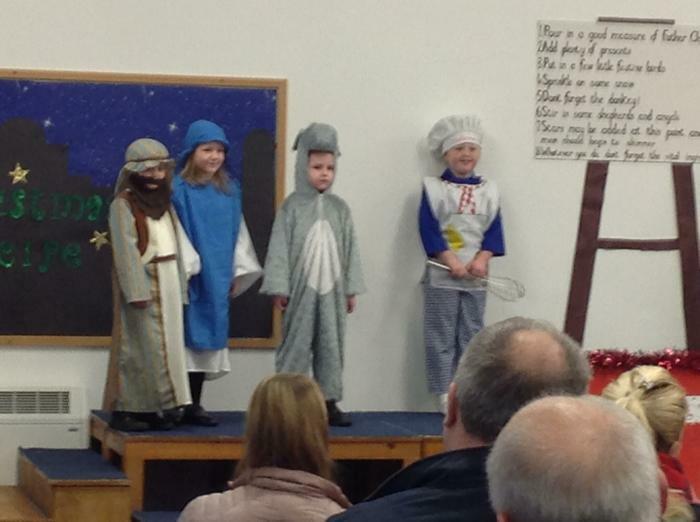 They were all stars! 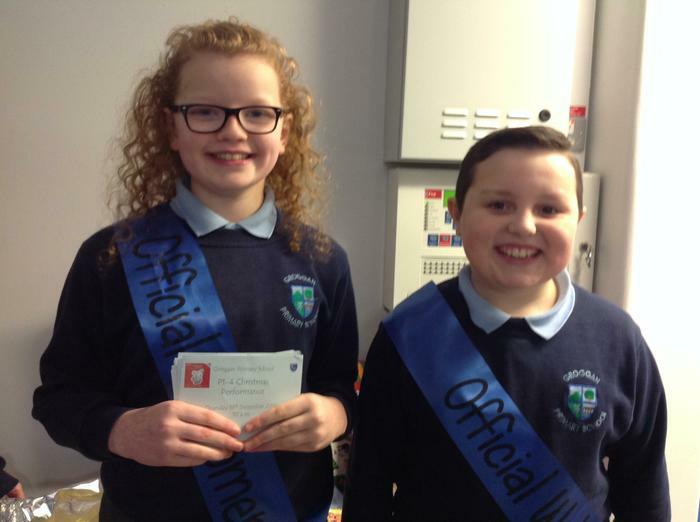 A big thank you to all of the children for performing so well and doing their best and to all the teachers and Classroom Assistants who worked so hard to prepare the children.